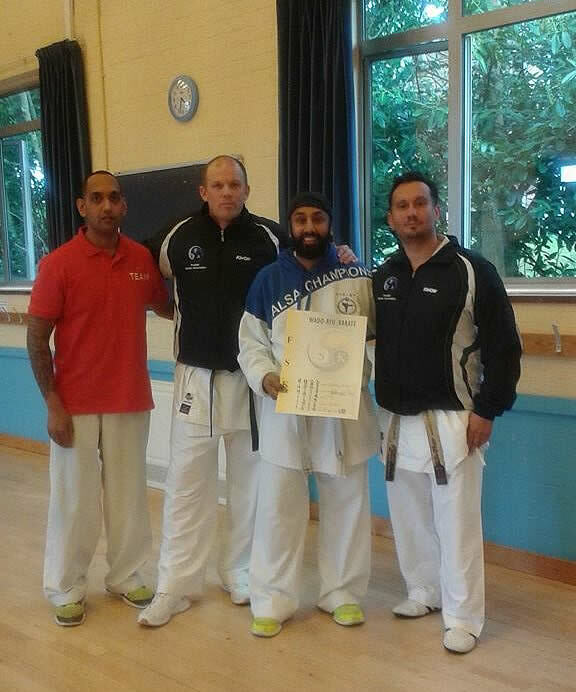 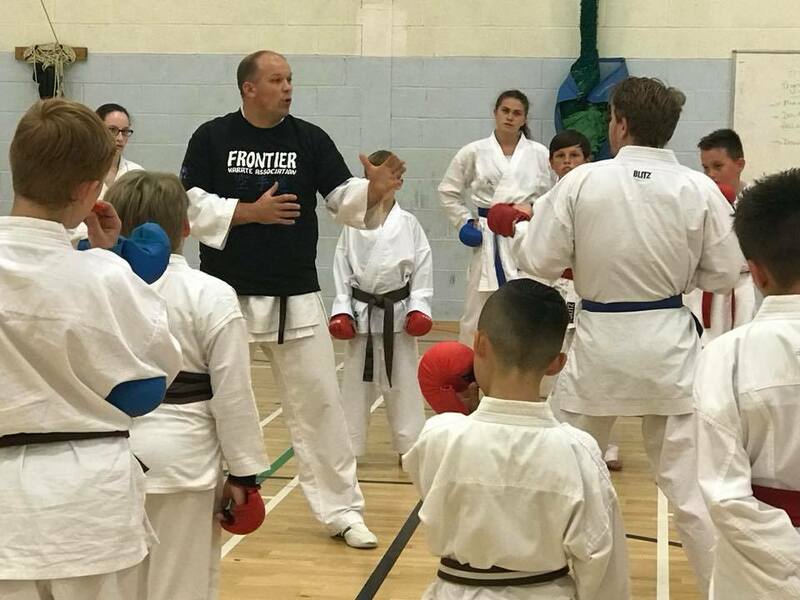 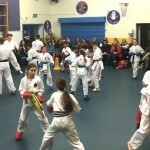 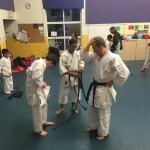 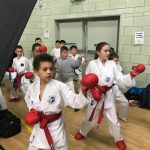 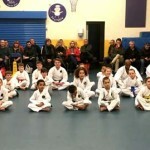 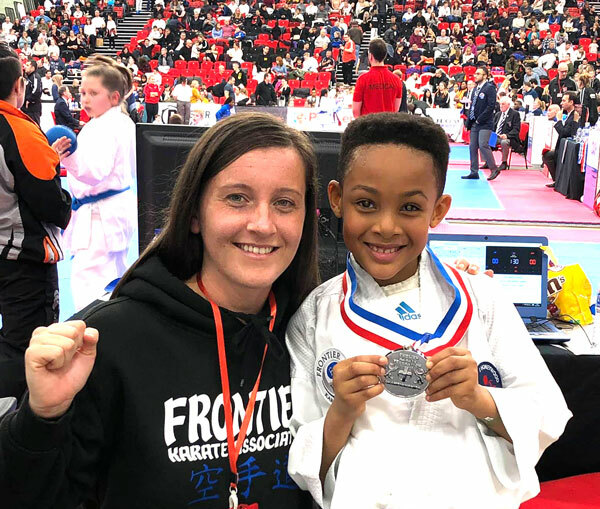 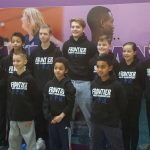 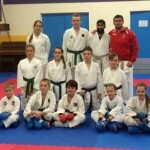 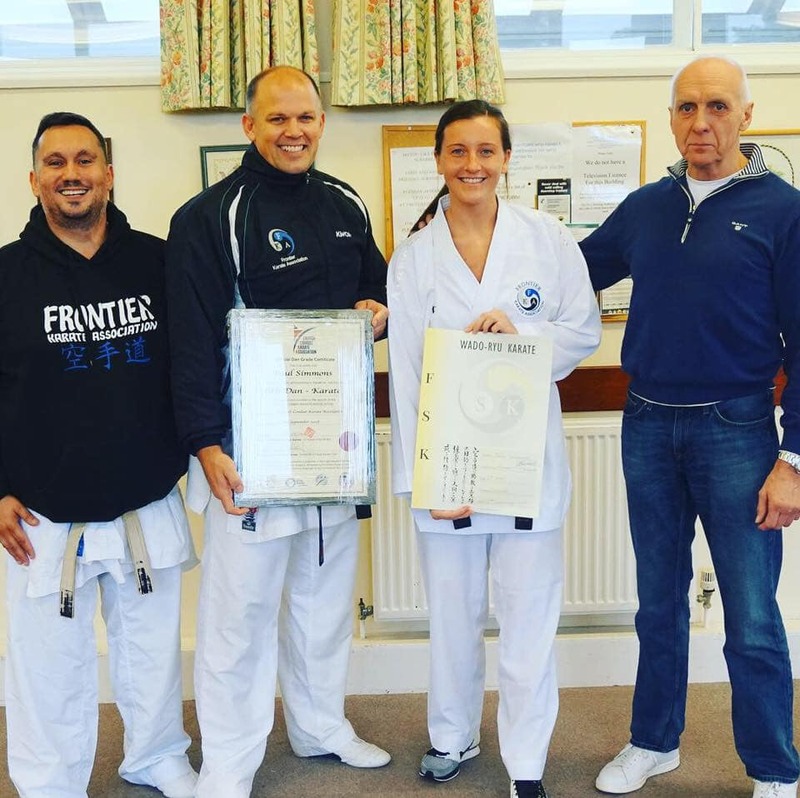 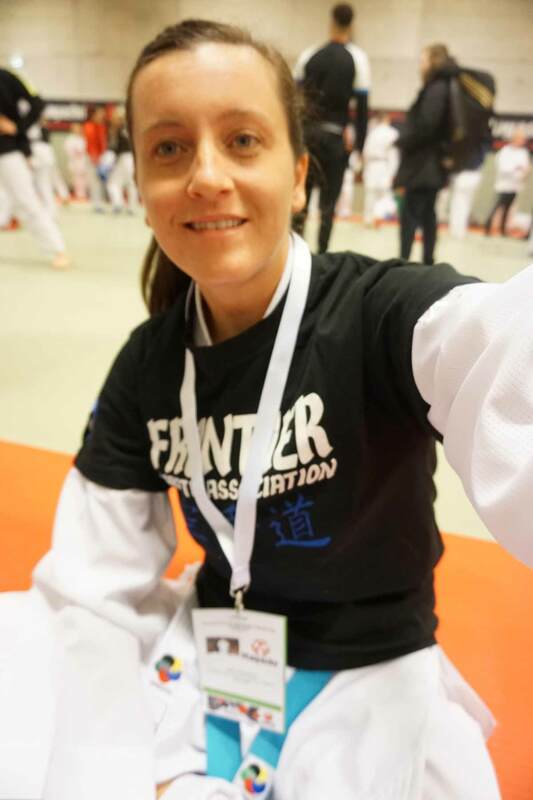 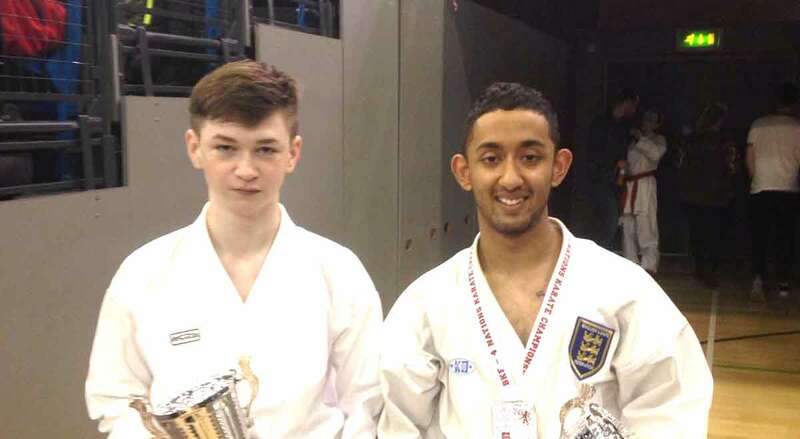 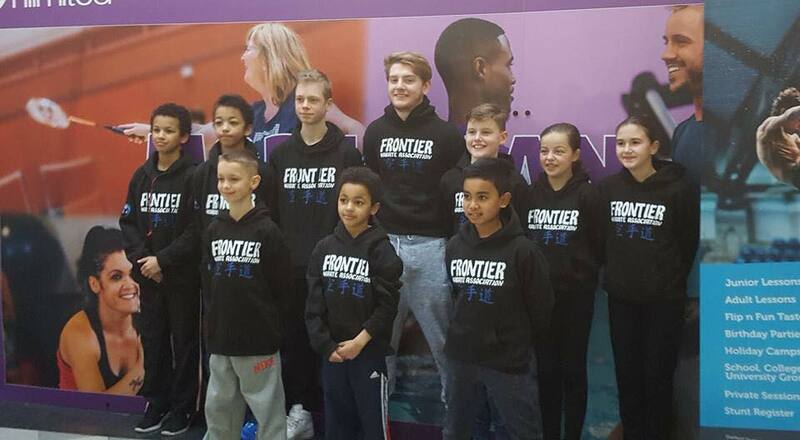 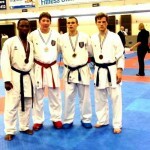 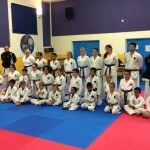 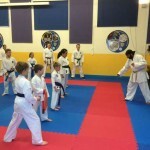 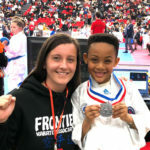 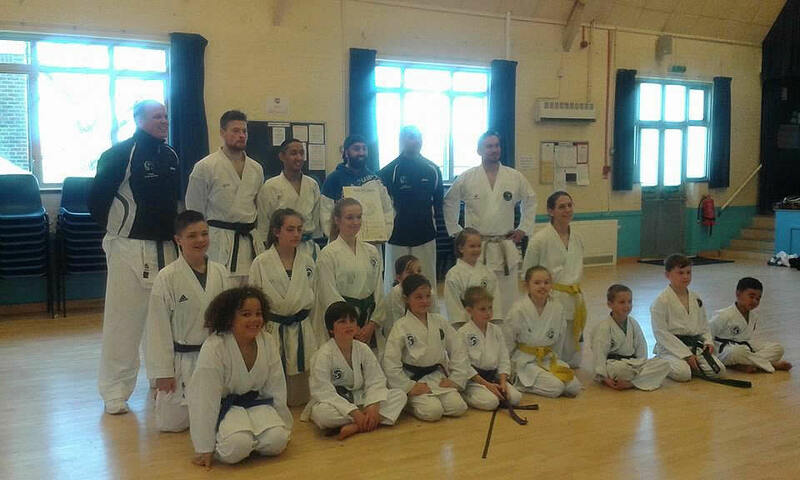 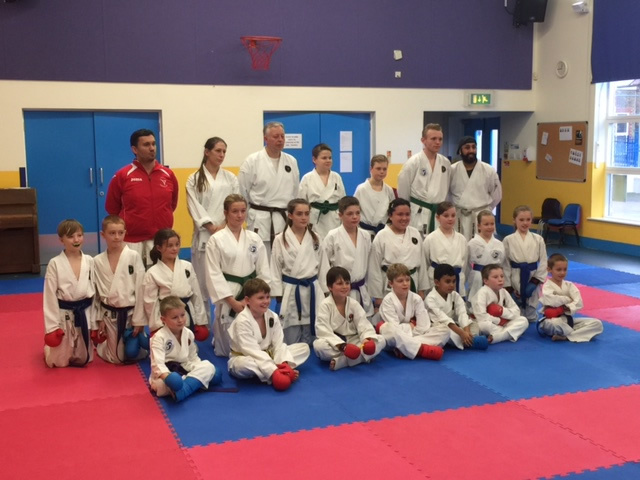 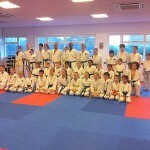 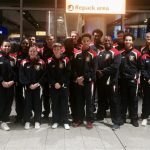 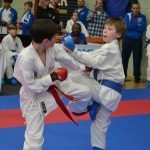 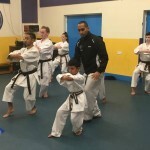 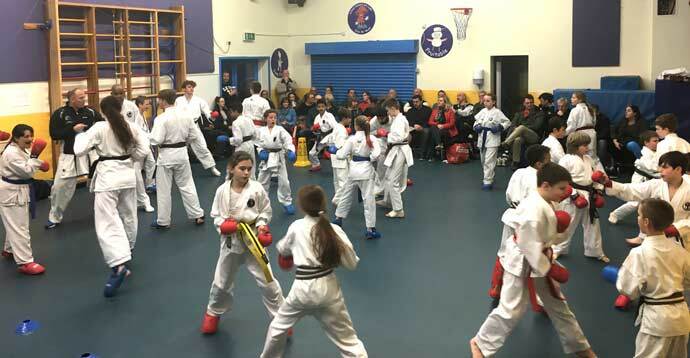 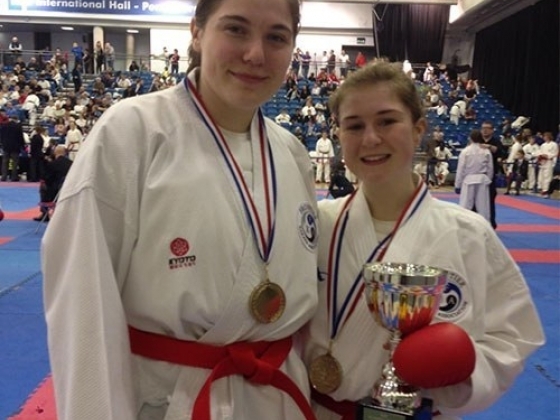 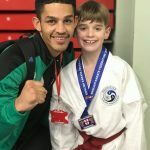 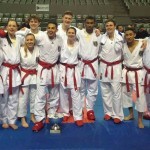 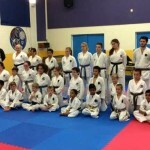 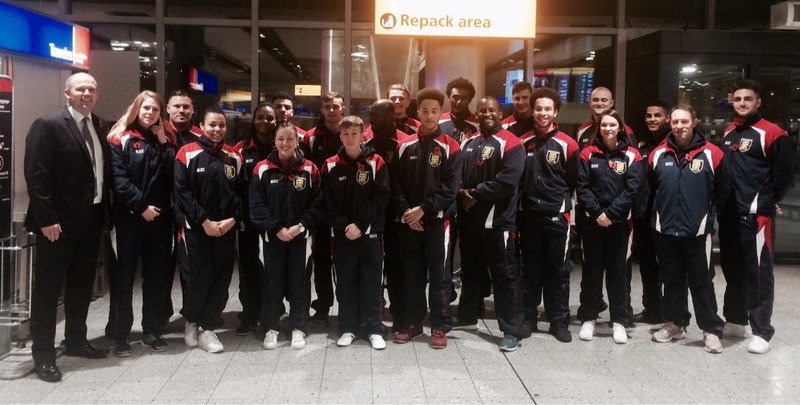 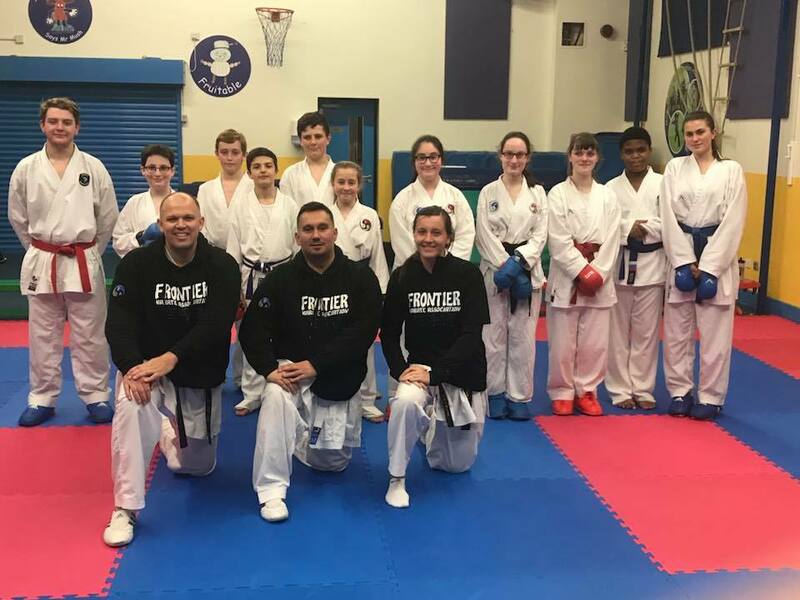 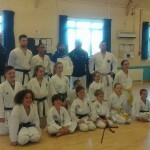 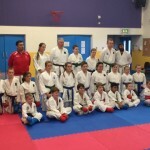 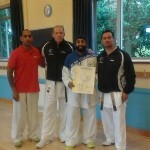 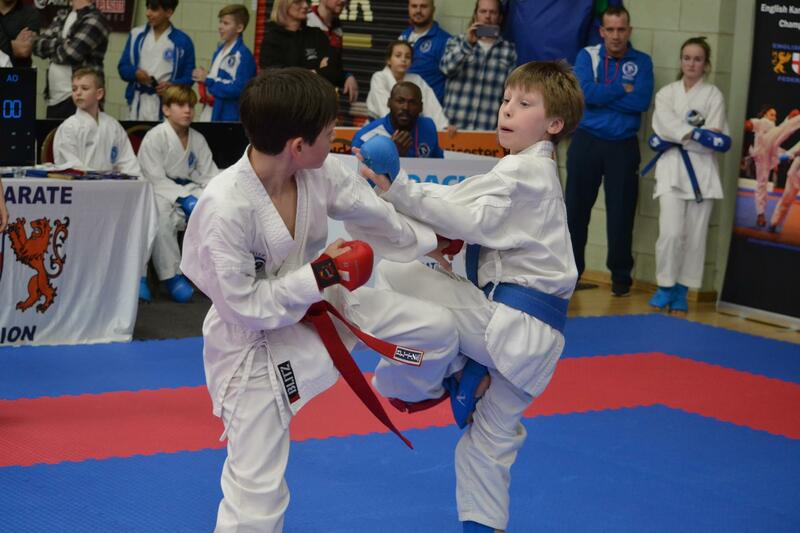 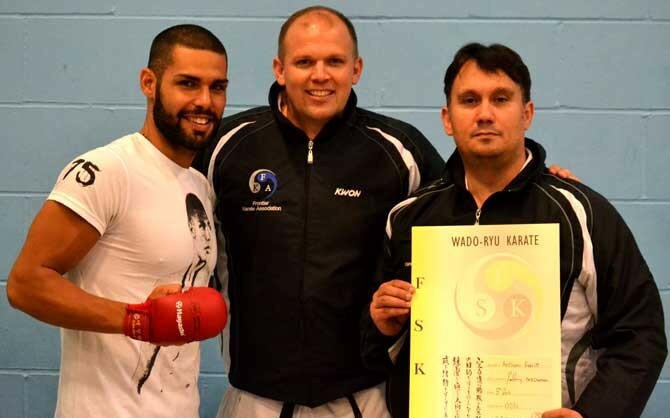 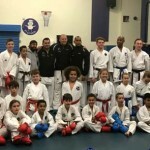 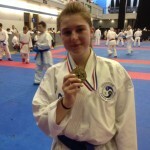 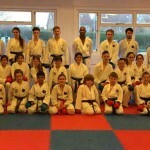 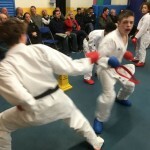 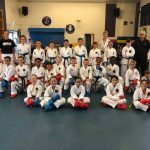 FKA (frontier Karate association) and BIMAF (British and International Martial Arts Federation) was set up to bring together other karate and martial arts clubs and schools and provide them with the following benefits; We area forward thinking association but provide a variety of benefits for Traditional and Sport in Combat Arts. 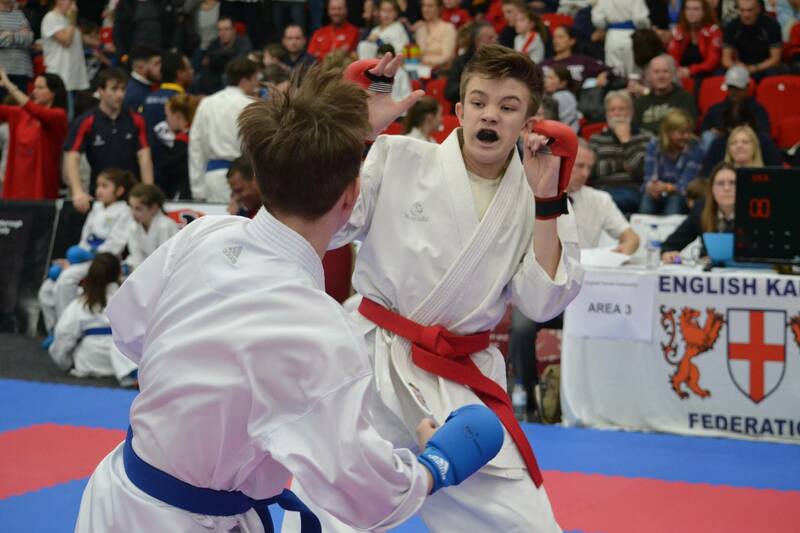 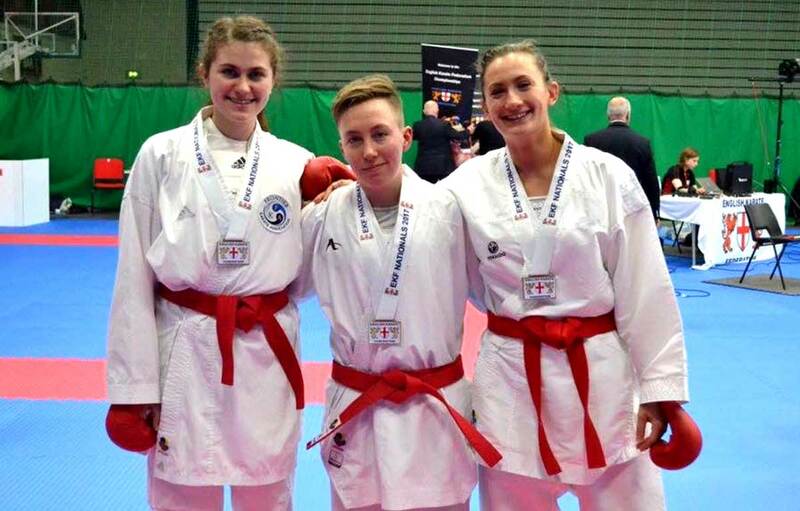 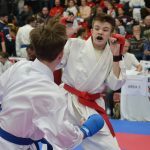 * An opportunity to join the English Karate Federation to allow them to compete at European and World Level under World Karate Federation. 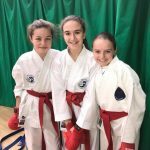 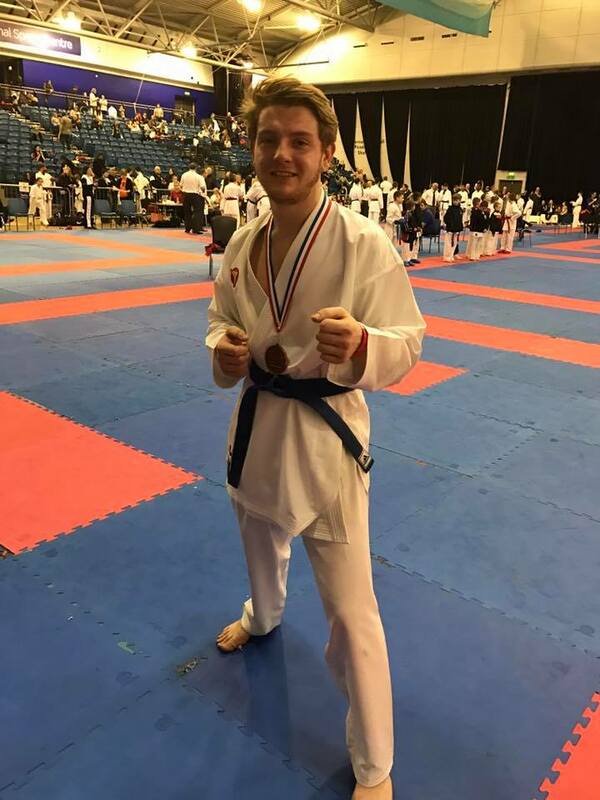 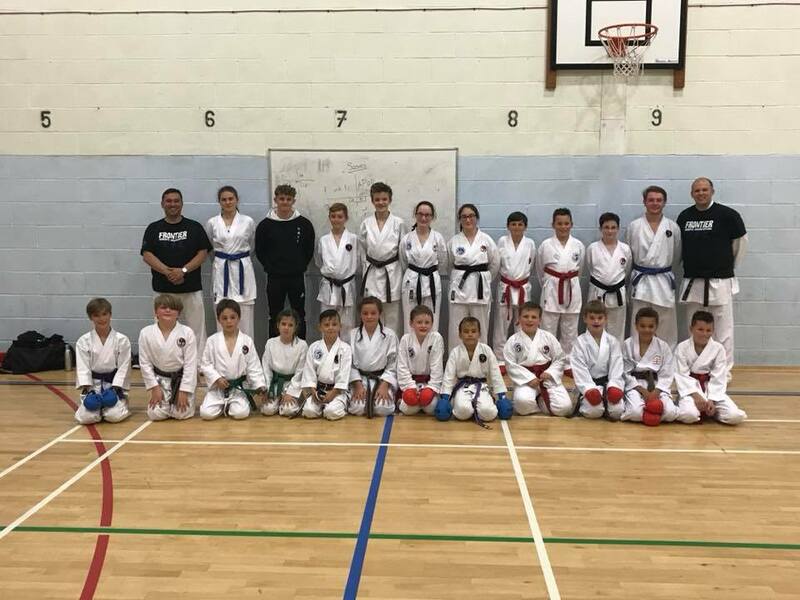 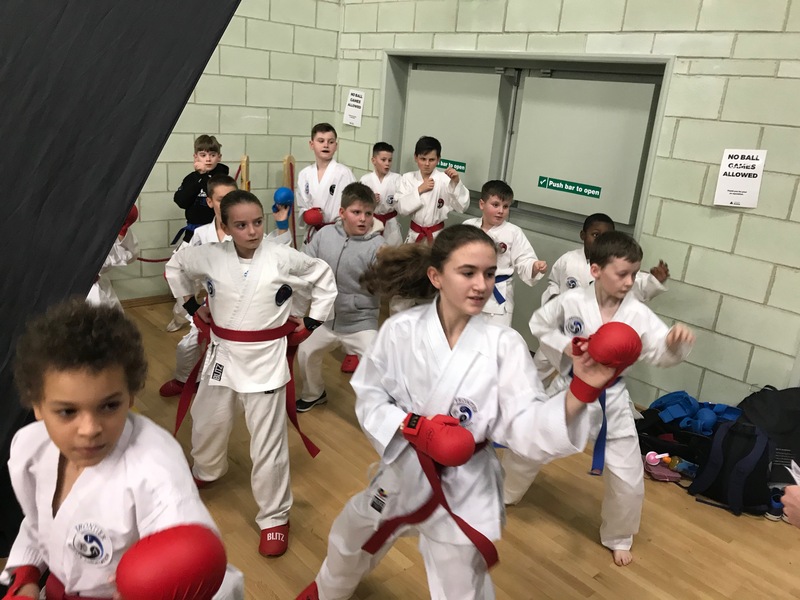 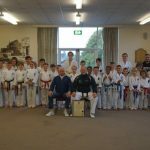 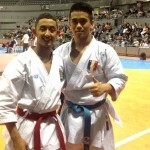 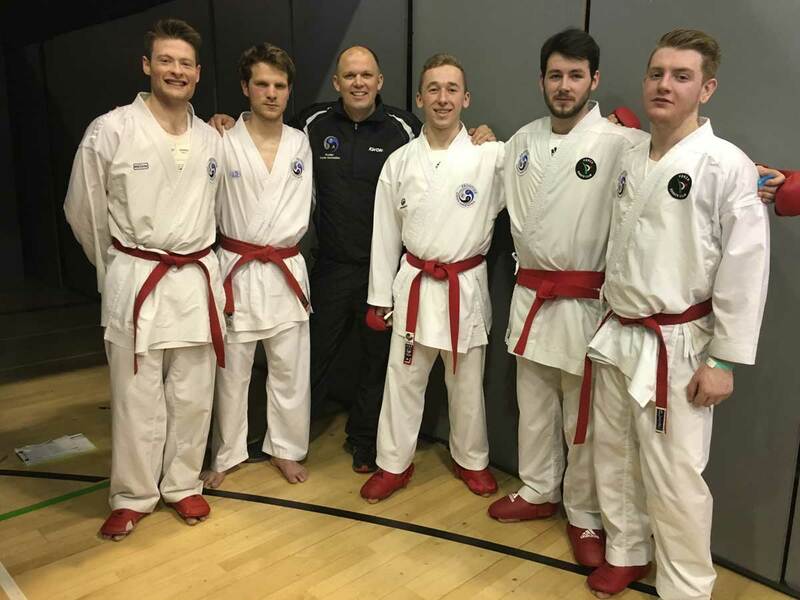 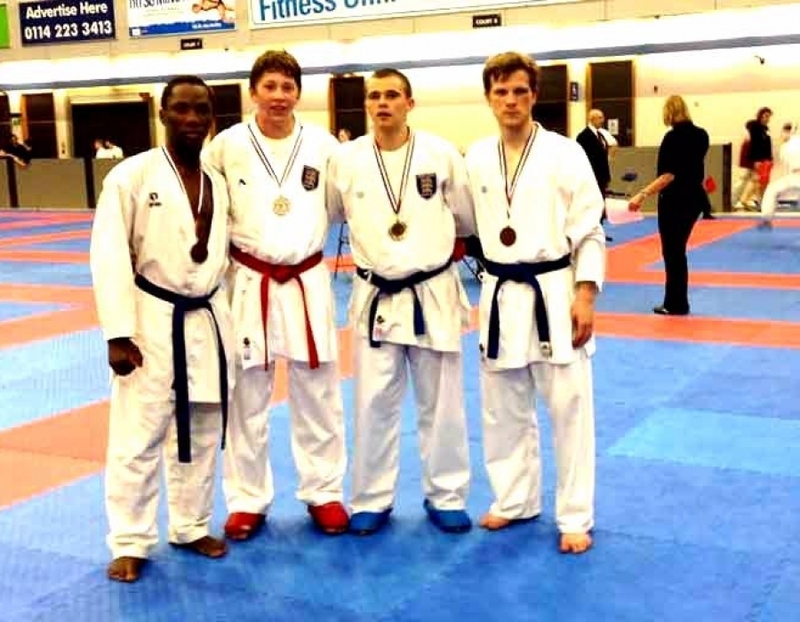 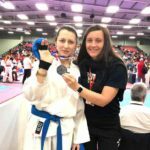 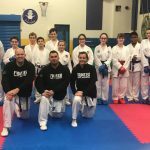 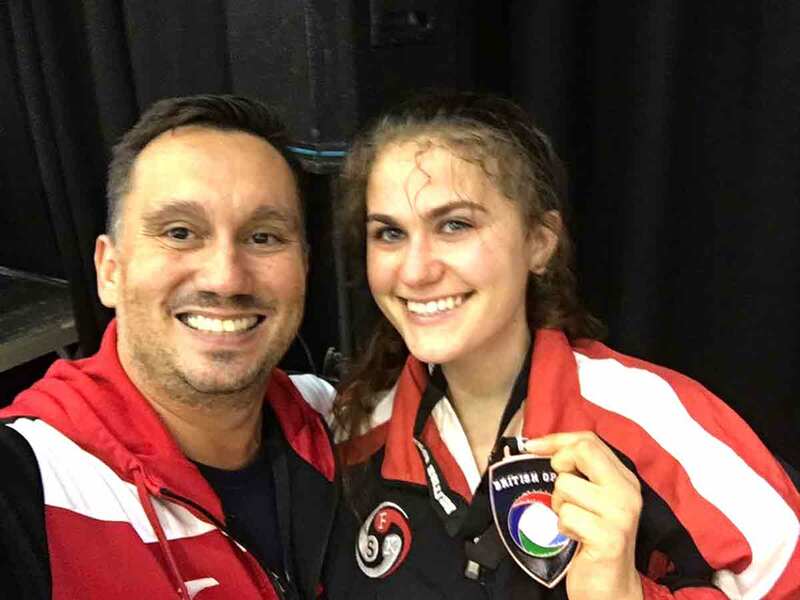 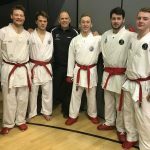 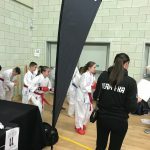 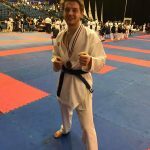 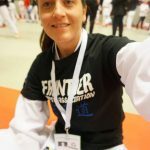 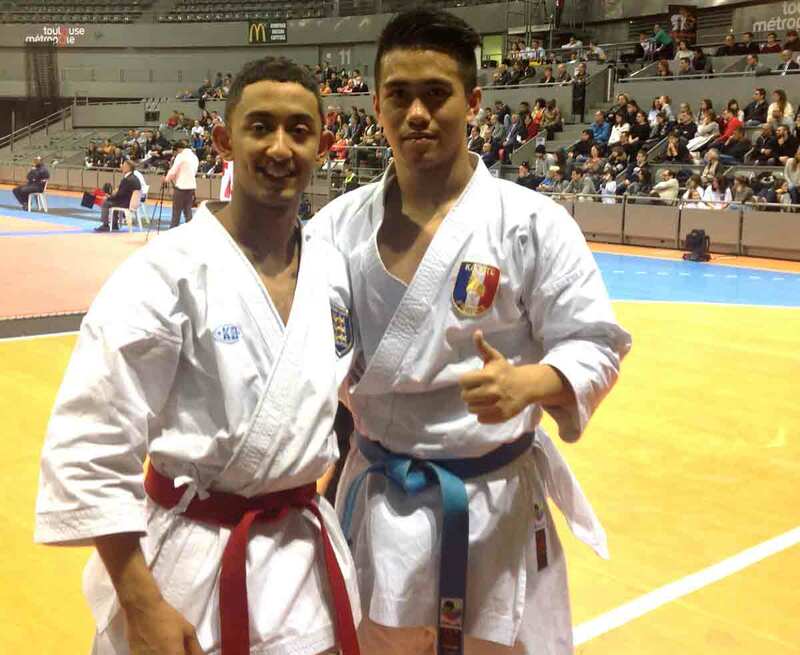 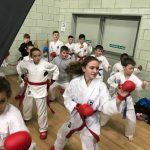 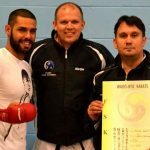 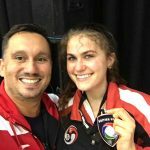 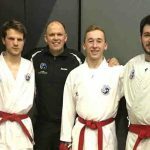 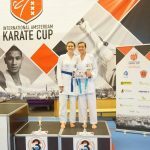 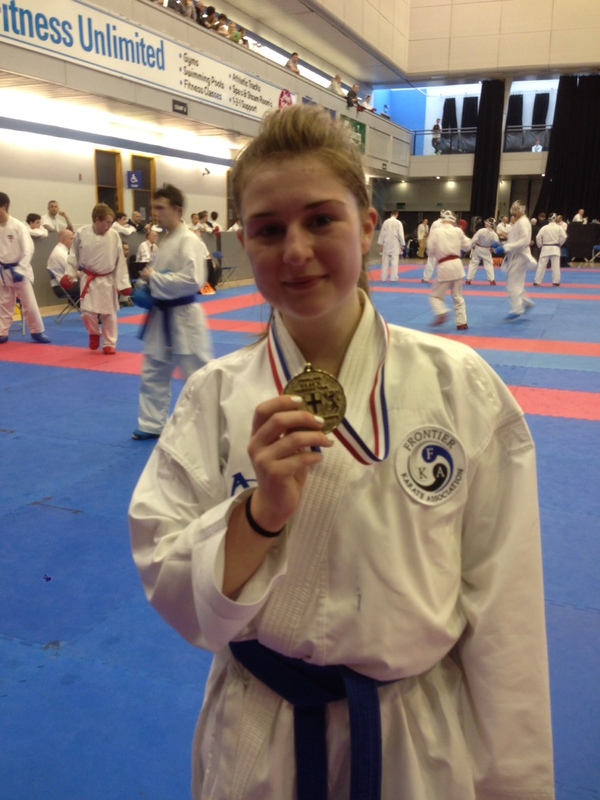 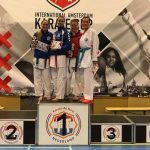 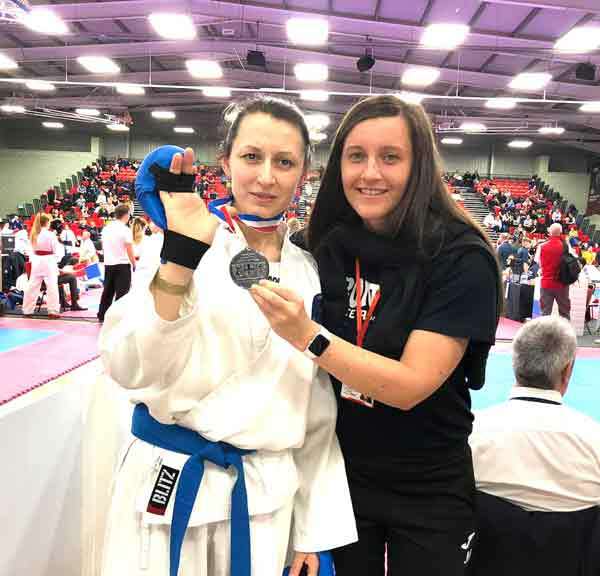 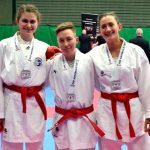 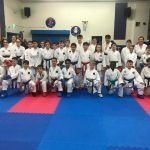 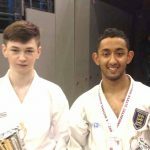 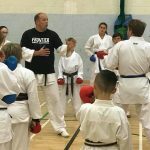 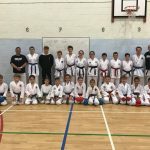 Also, for individual clubs and instructors to be involved with an association which allows you to run your club and school with no interference or if needed full association support in various elements of your club business, sports science and conditioning support to help improve performance of Kumite and Kata compeitiors. 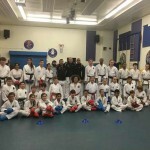 The FKA and BIMAF is an association and not a club, when you join FKA you become an associated member which remembers has the support for Dan Grade recognition, member to member insurance, crb checks, instructor insurance, access to support if you train or teach other martial arts with access to membership with BIMAF (see www.BIMAF.com). 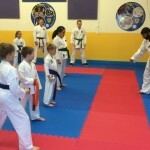 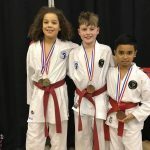 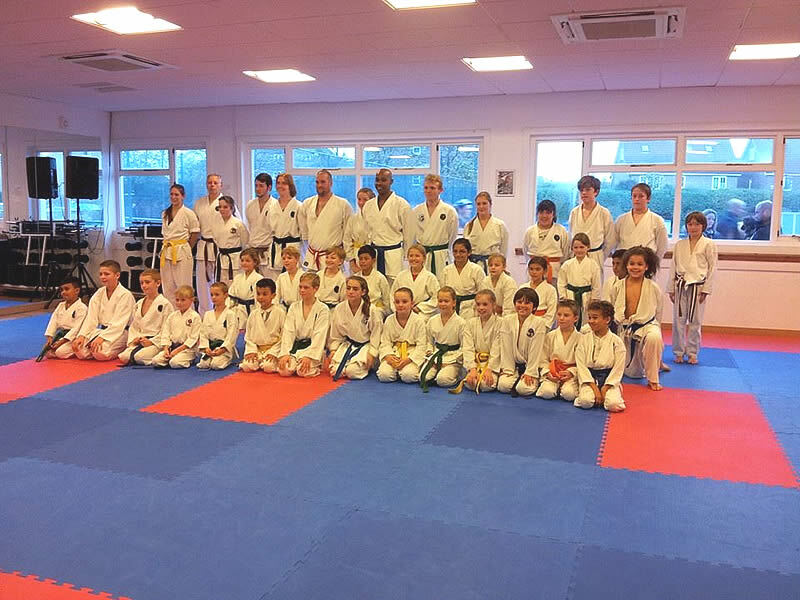 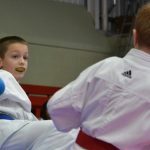 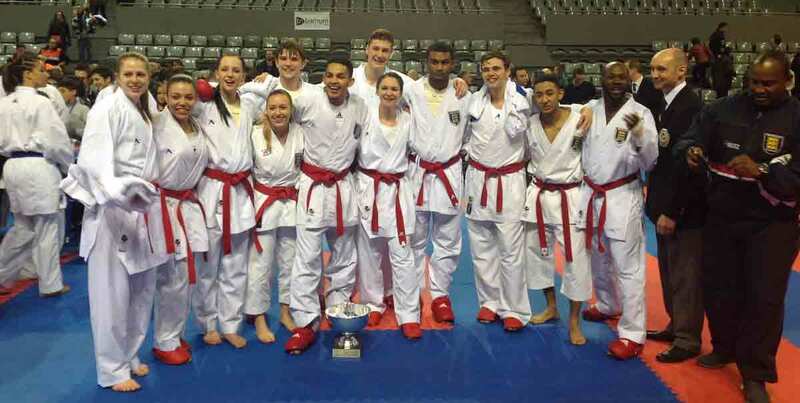 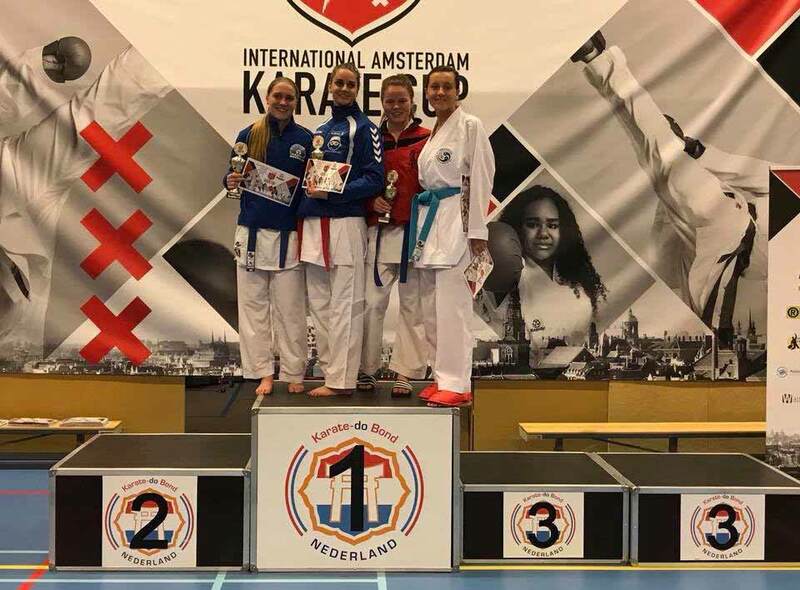 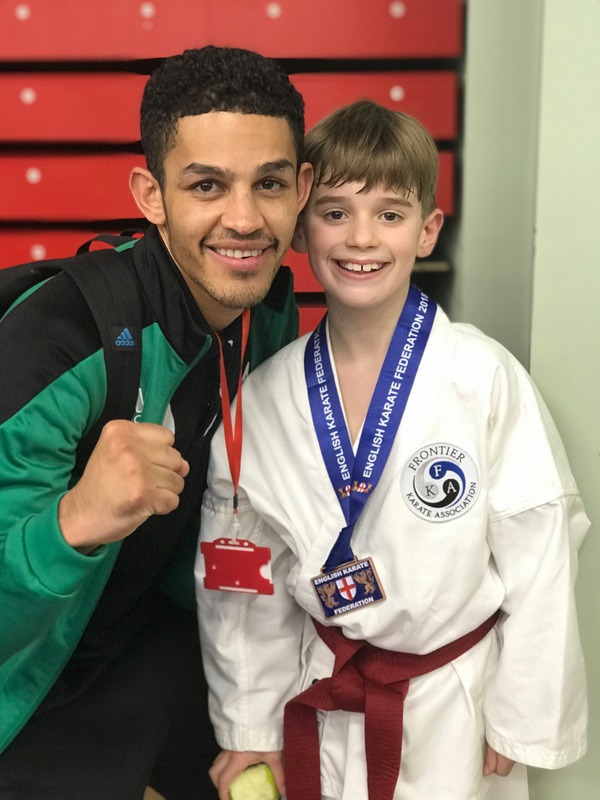 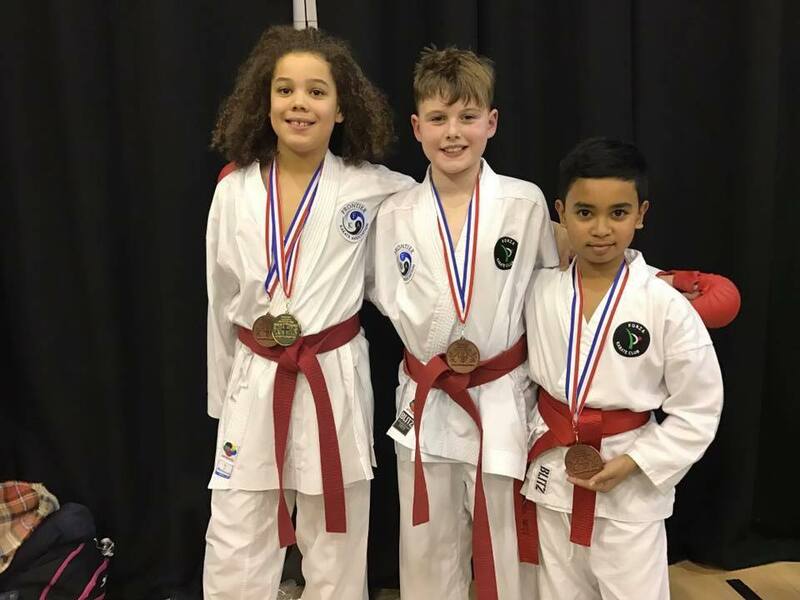 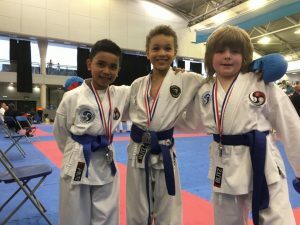 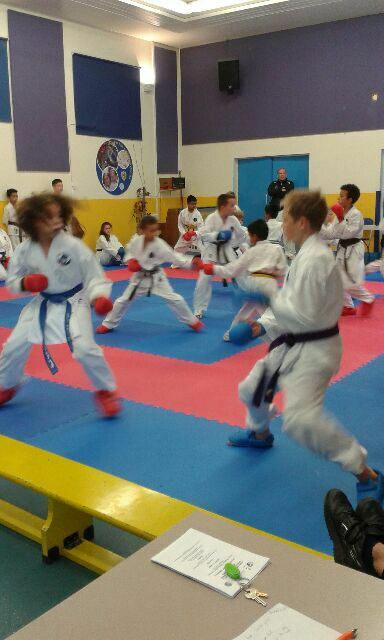 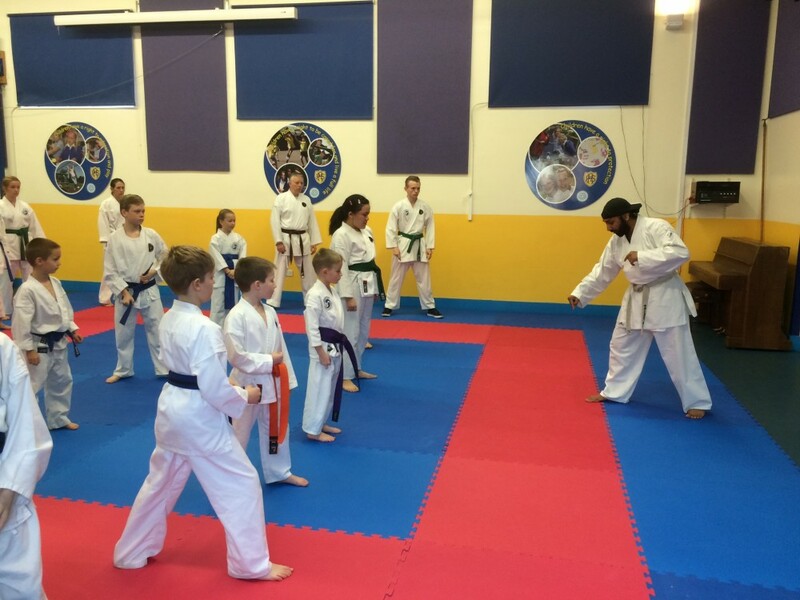 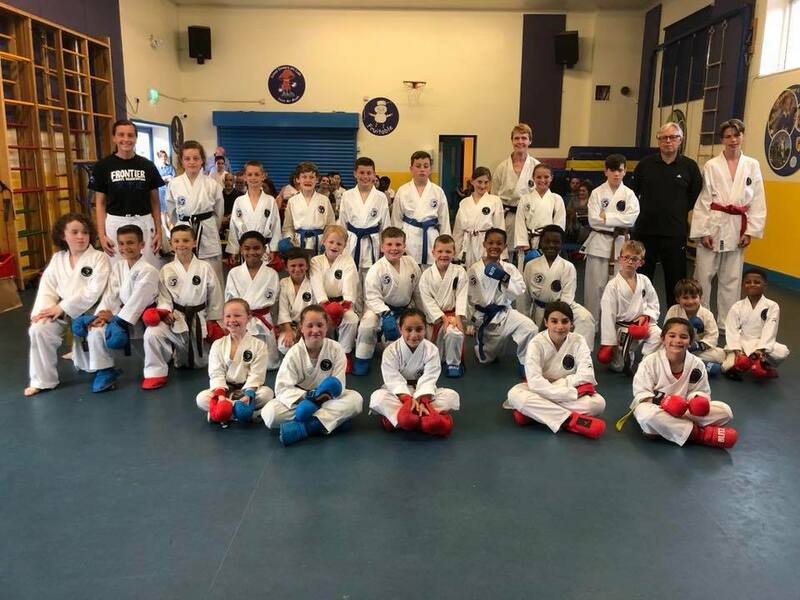 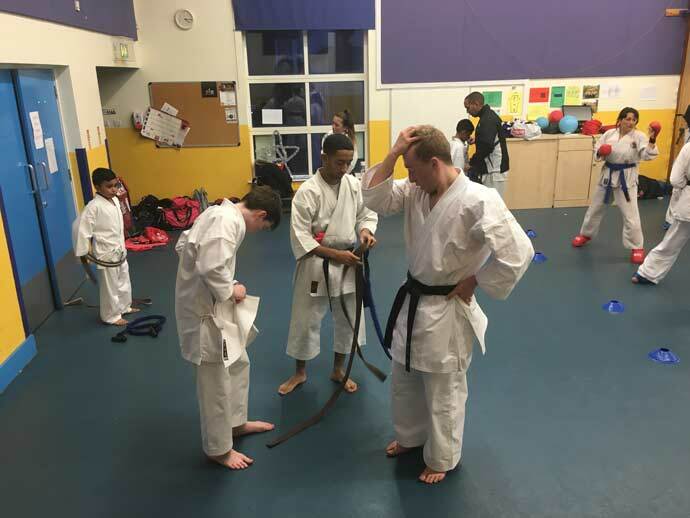 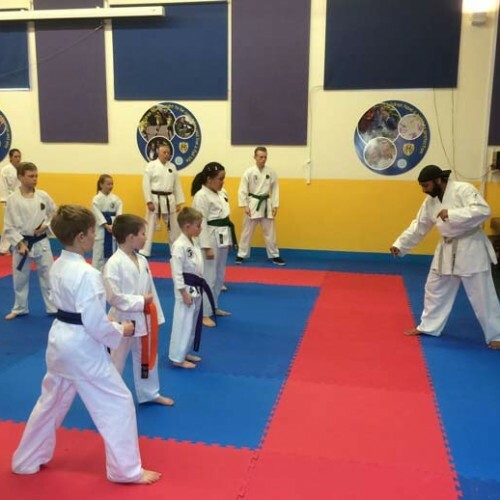 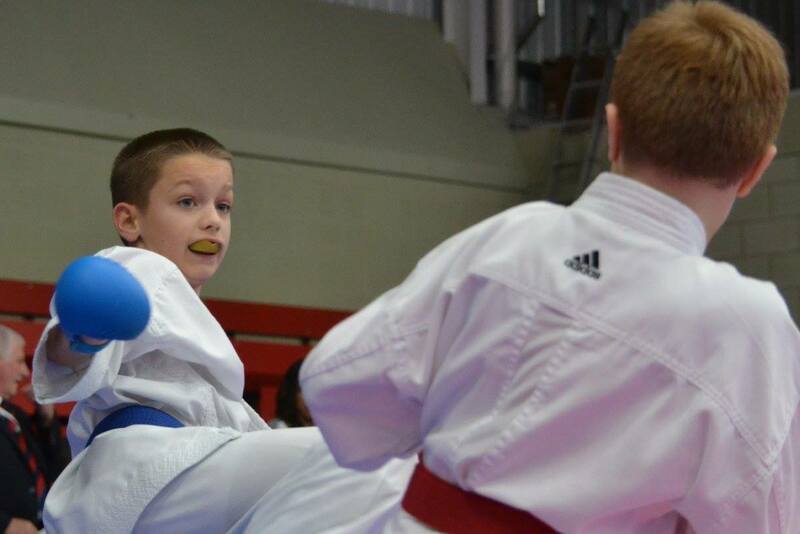 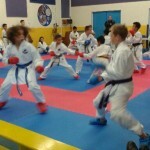 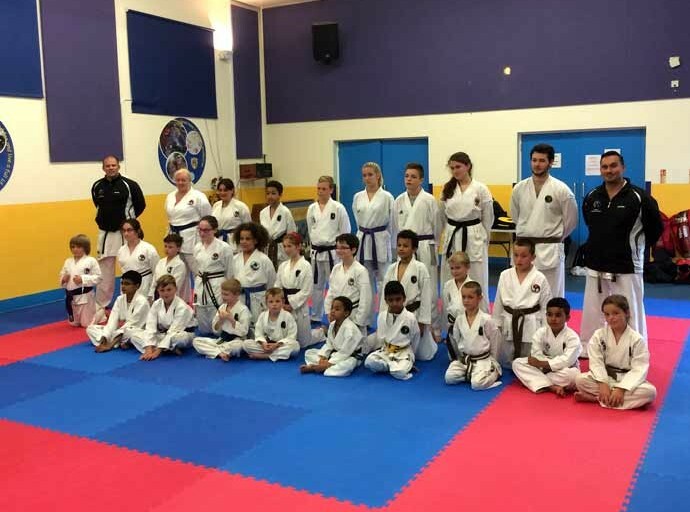 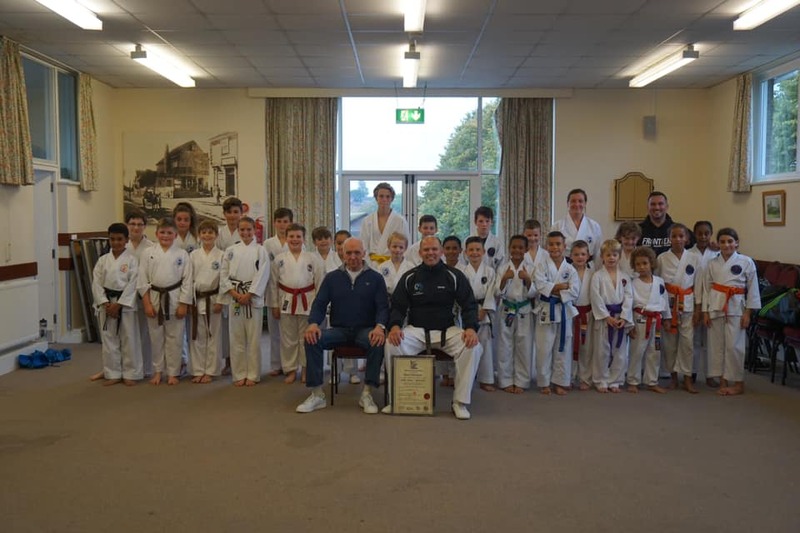 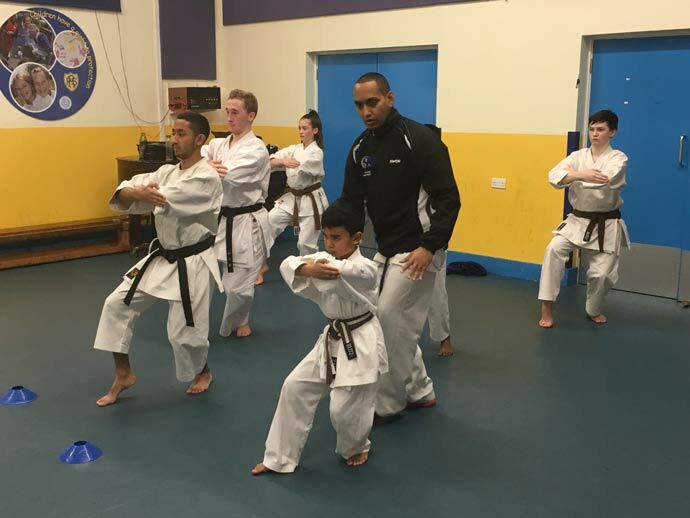 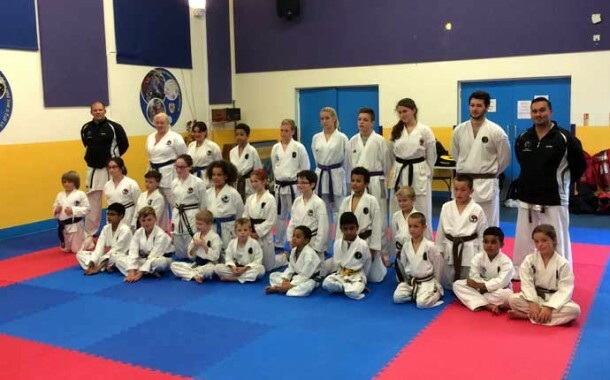 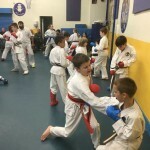 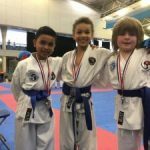 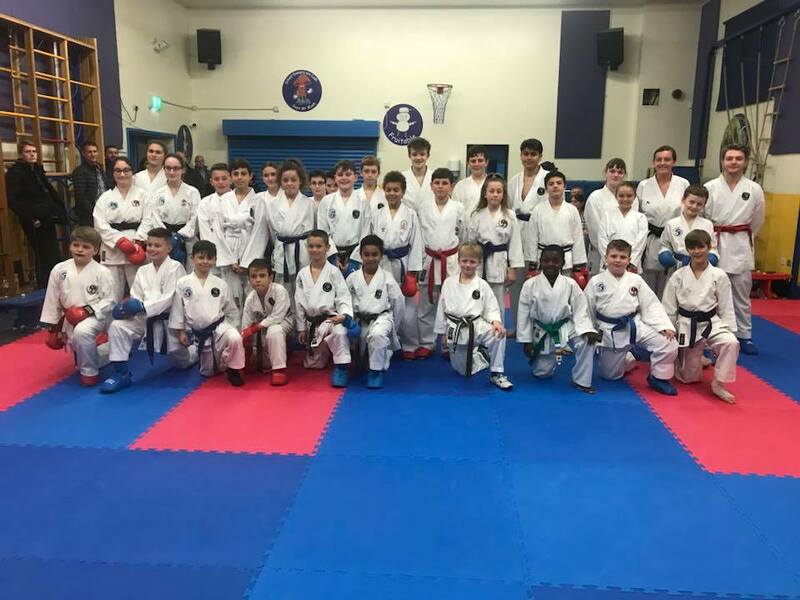 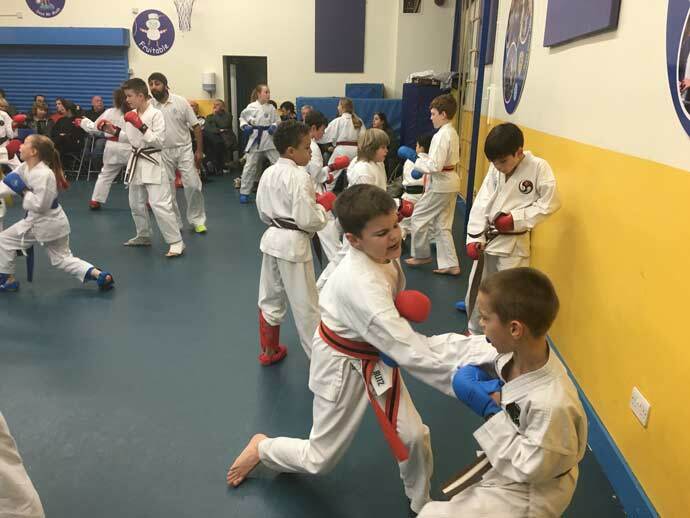 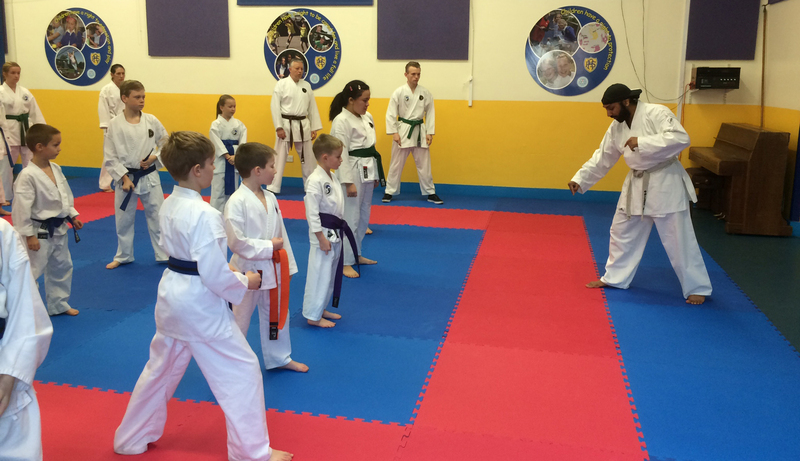 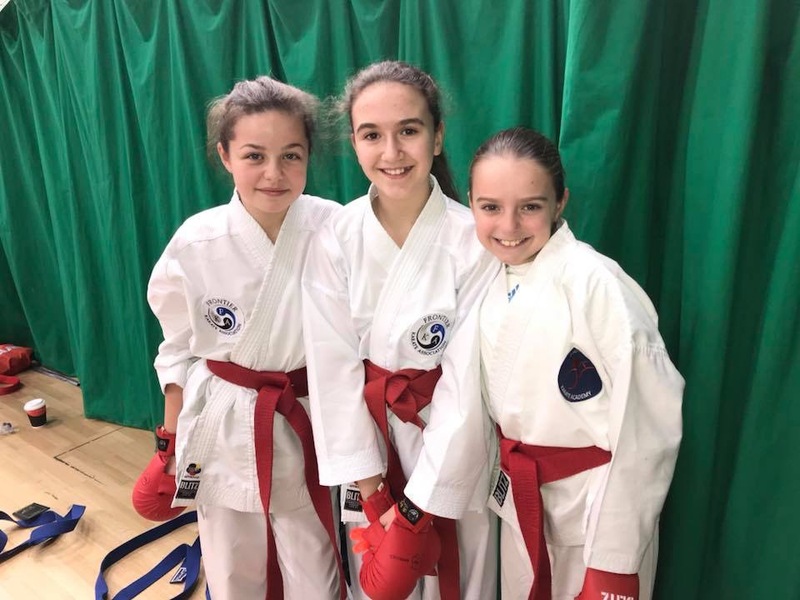 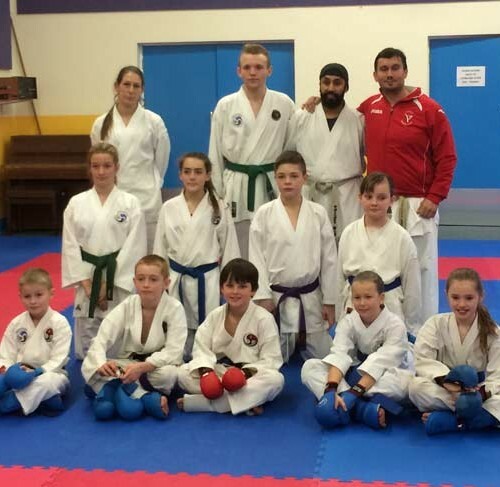 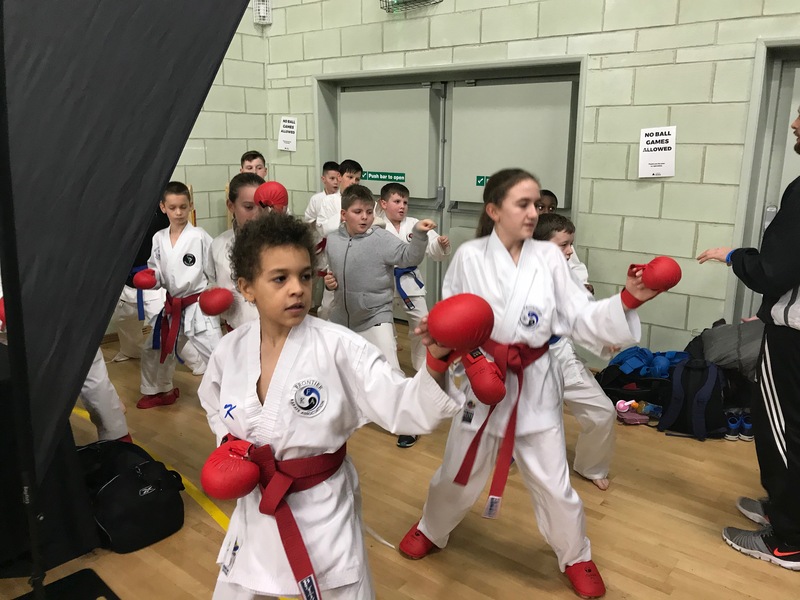 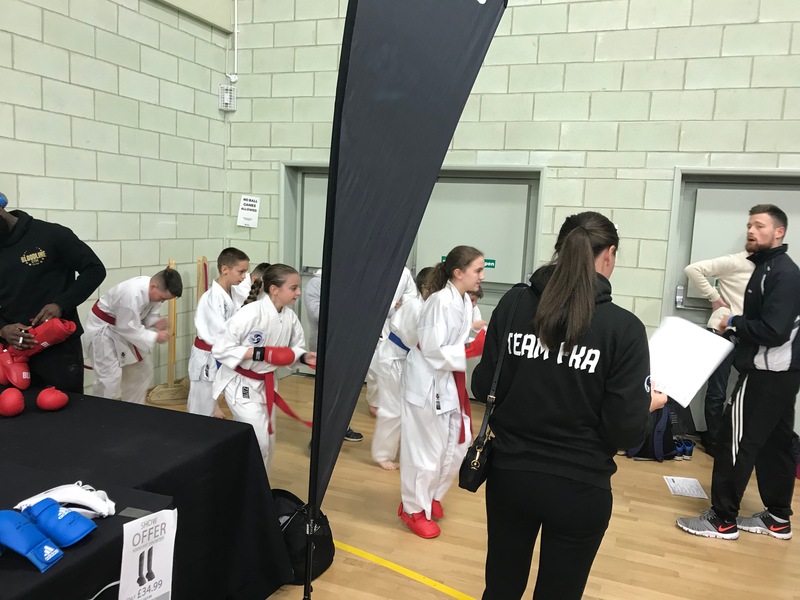 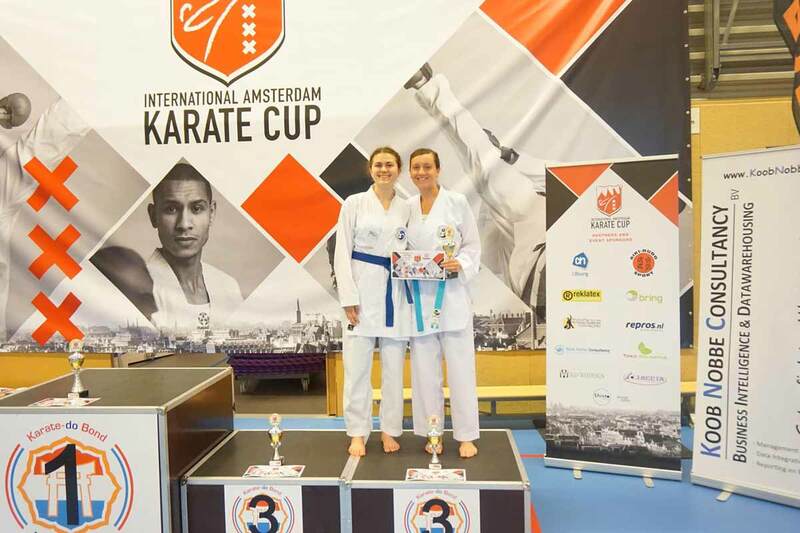 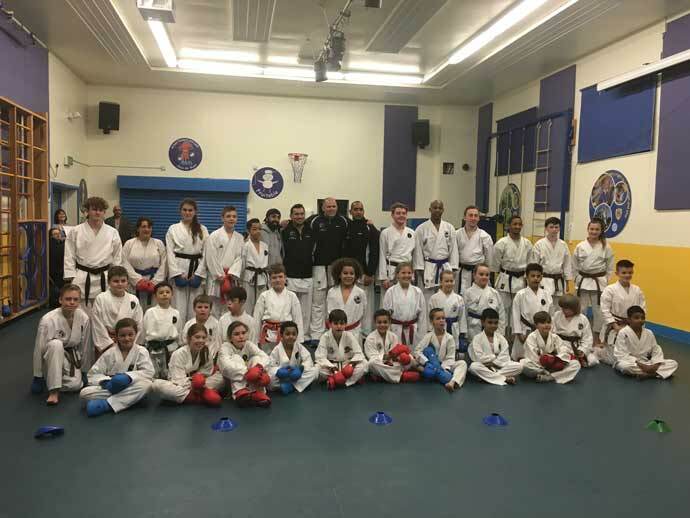 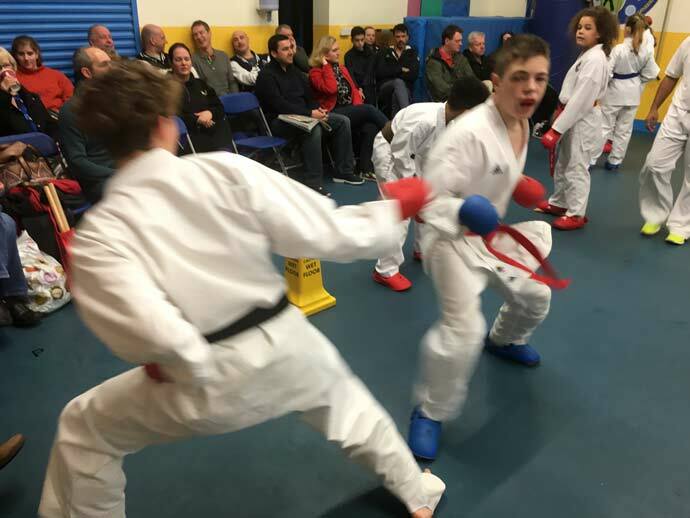 Also, FKA competitive structure allows your Karate-ka to compete under an association but you as a coach and instructor do not lose your control on your students and we make sure you as a club get the recognition for your students success. 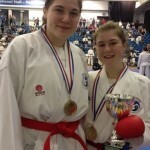 See more under ‘TEAM FKA’.